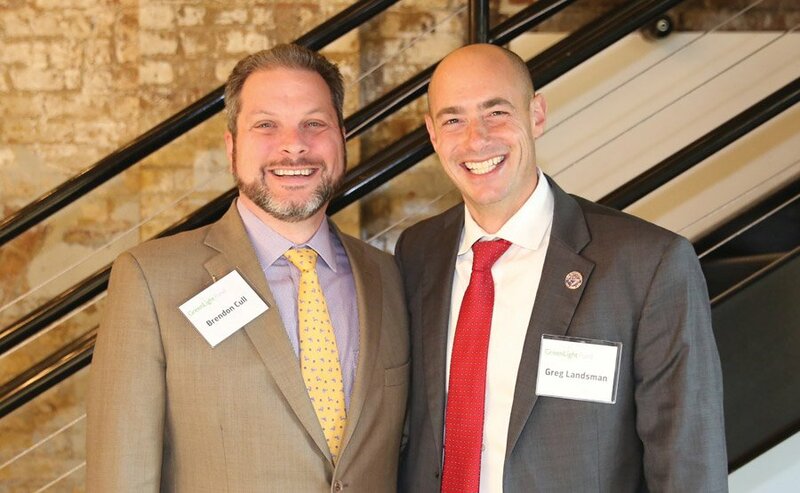 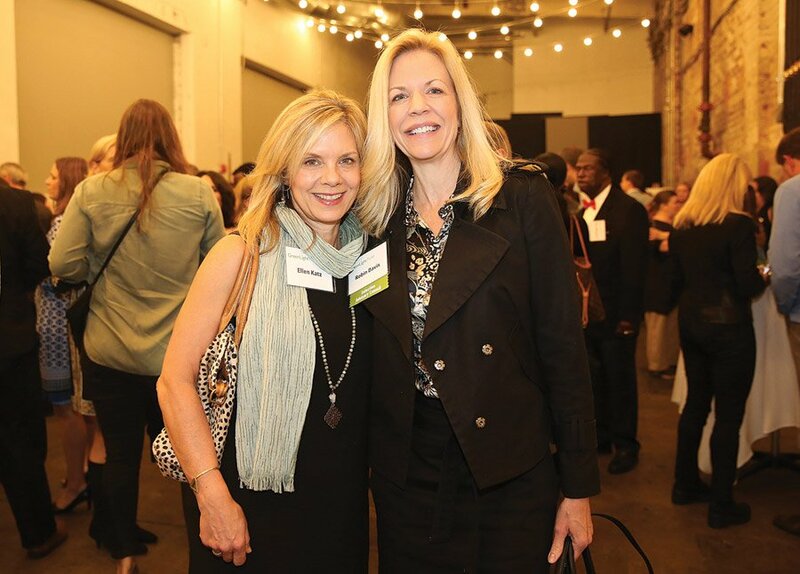 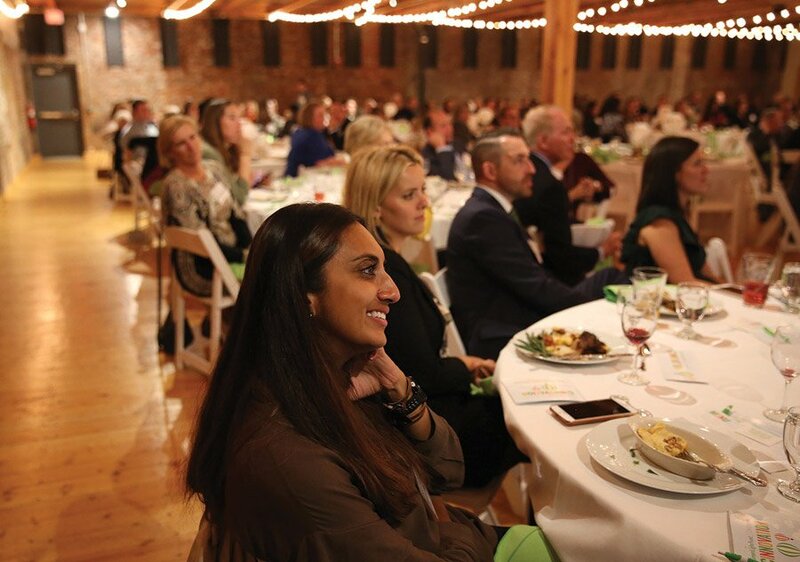 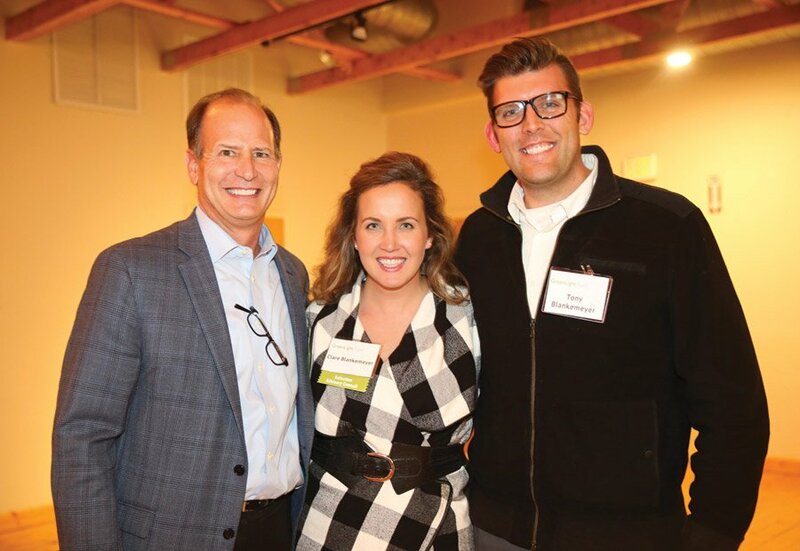 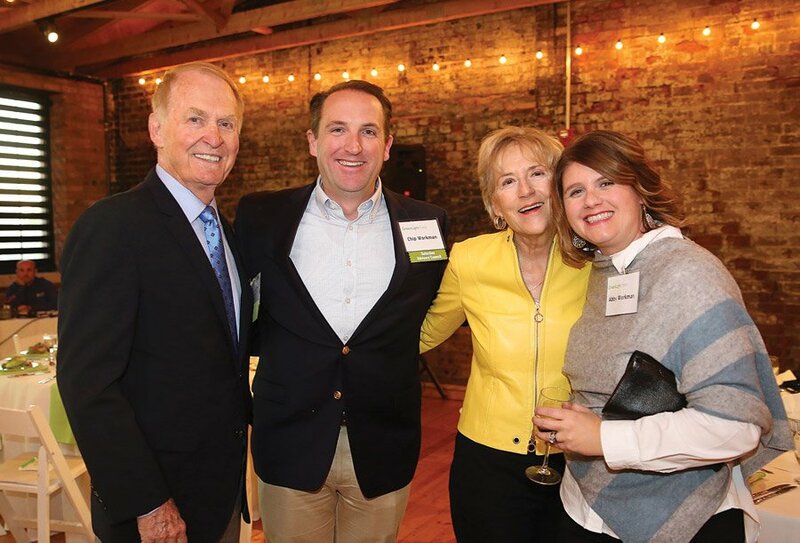 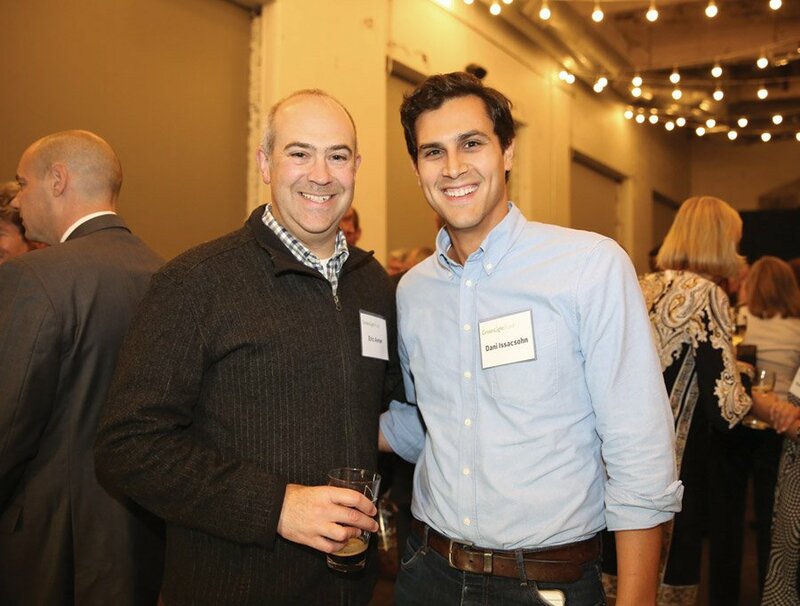 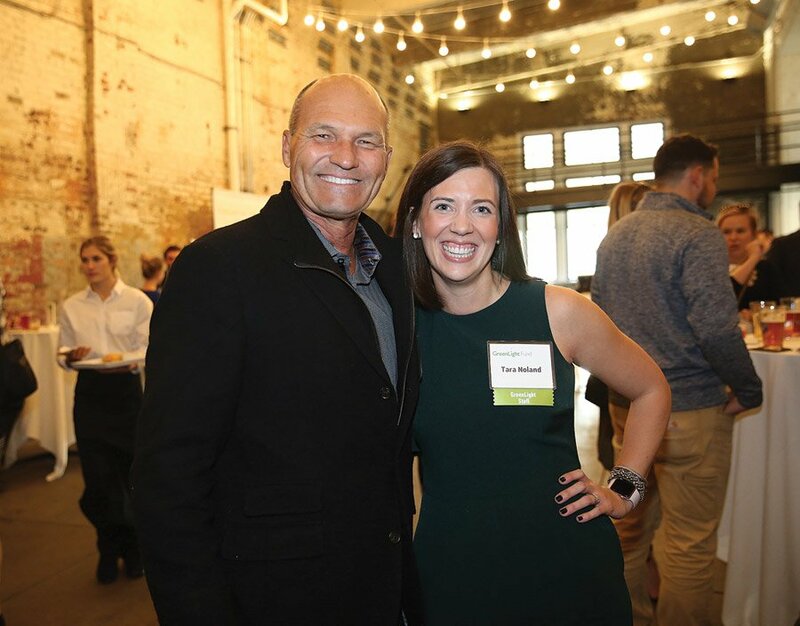 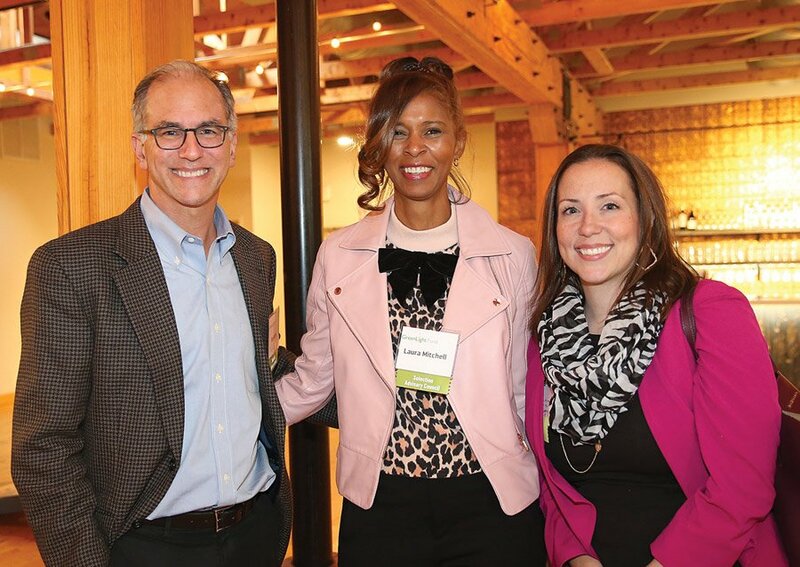 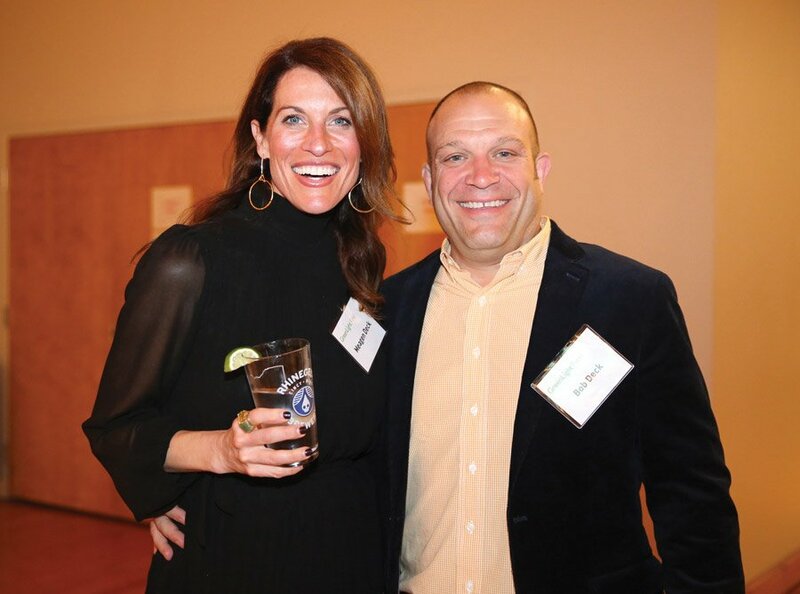 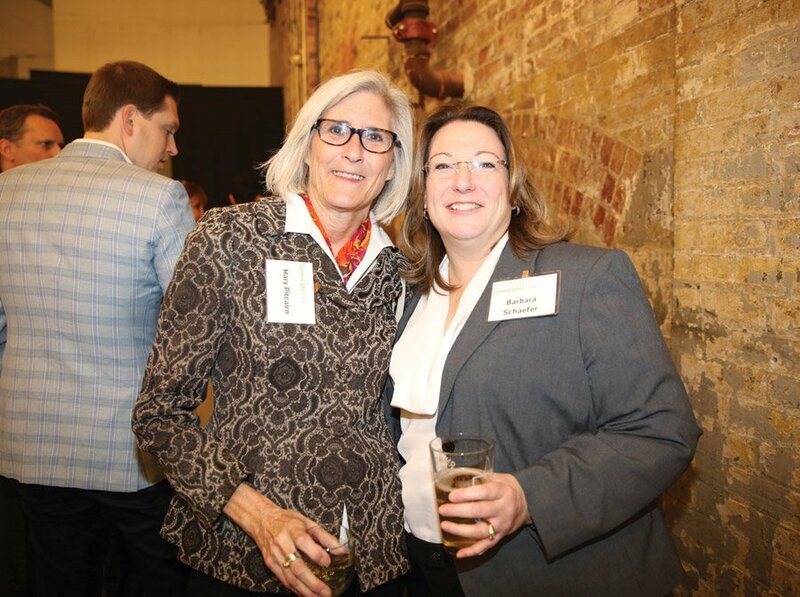 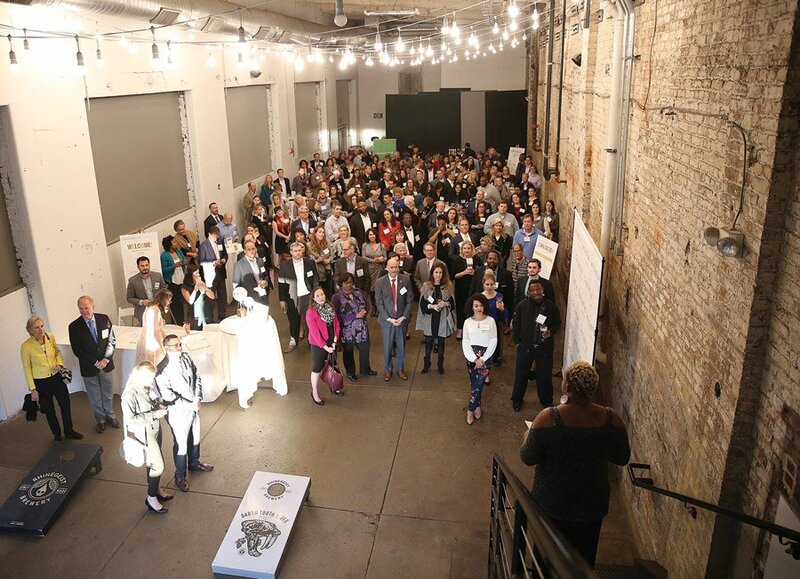 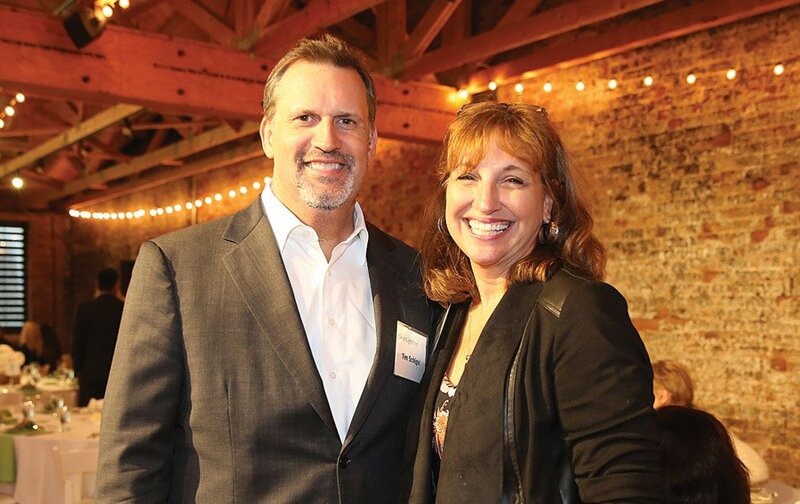 GreenLight Fund Cincinnati’s 2018 Cinnovation event celebrated the launch of the Family Independence Initiative. 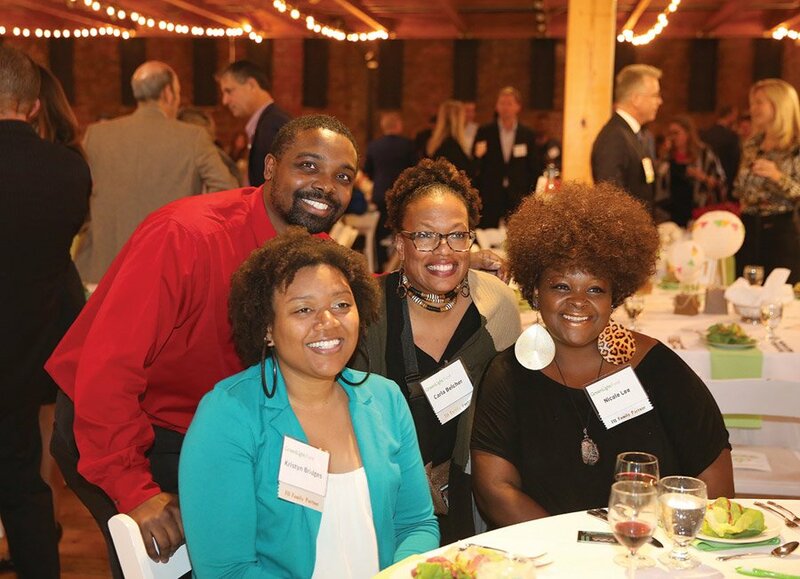 More than 200 people, all committed to investing directly in low-income families, attended. 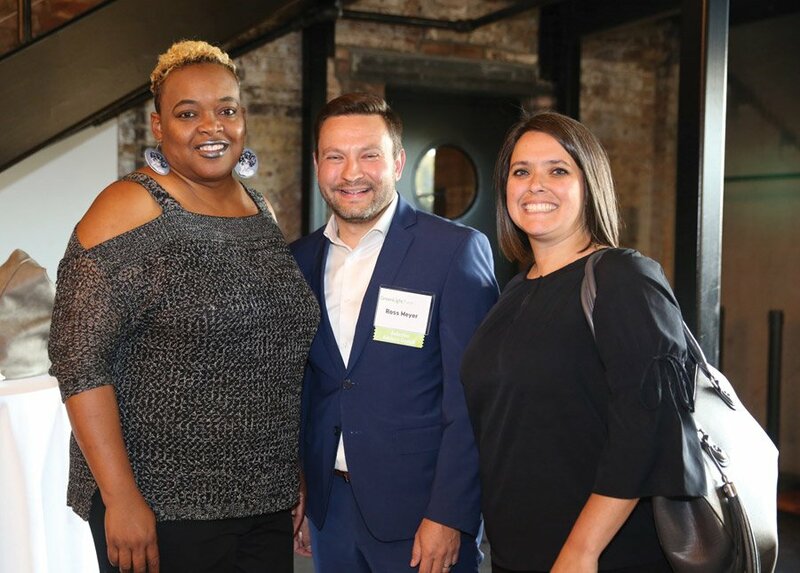 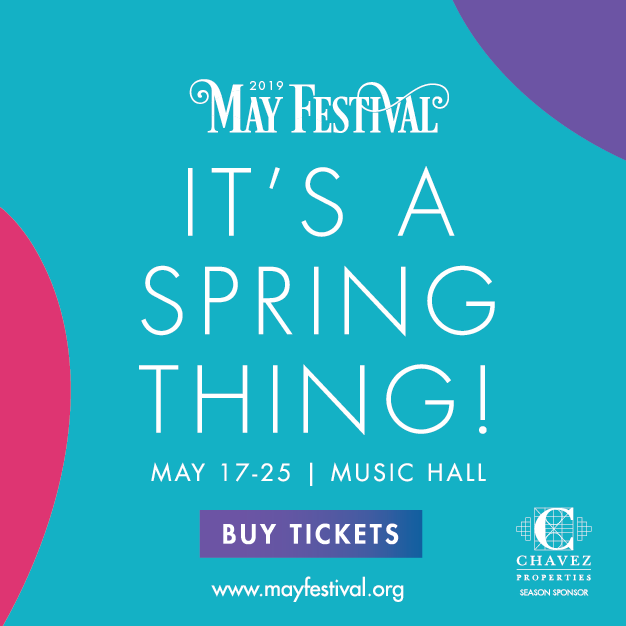 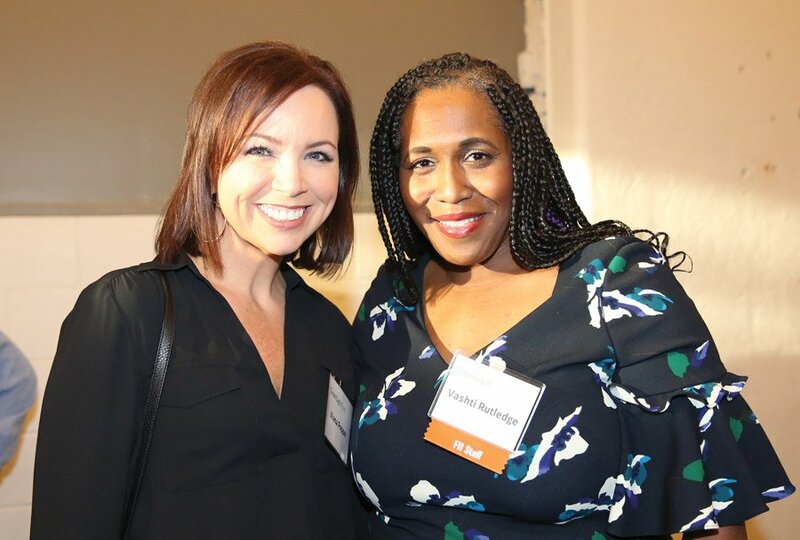 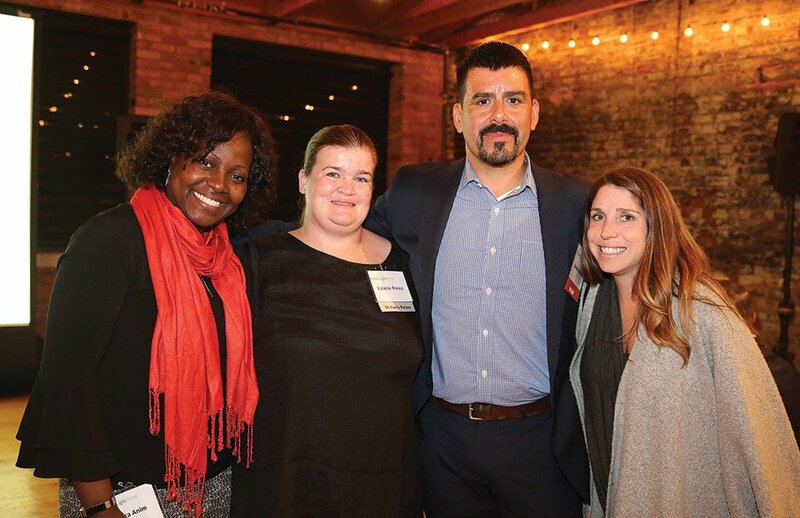 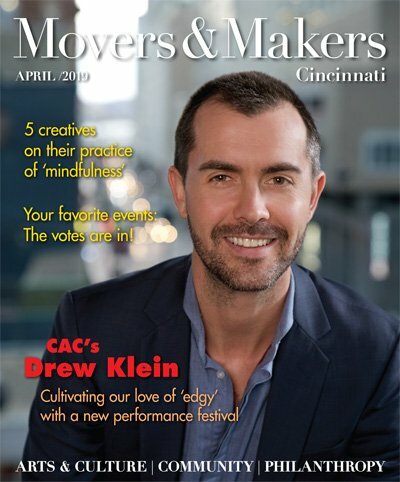 The event featured a spoken word performance by Florence Malone and speeches by GreenLight Executive Director Tara Noland, FII National CEO Jesus Gerena and FII Cincinnati director Vashti Rutledge. 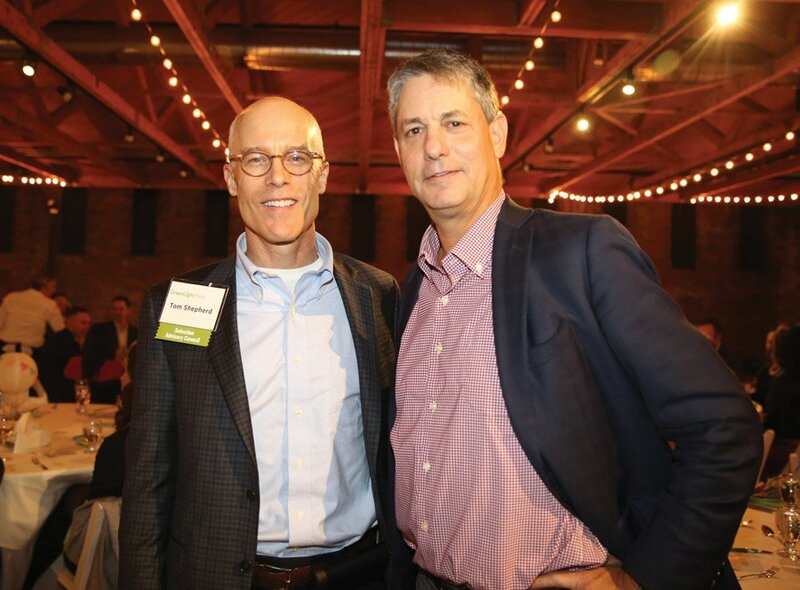 Money raised at Cinnovation supports GreenLight Fund’s partnership with the Family Independence Initiative. 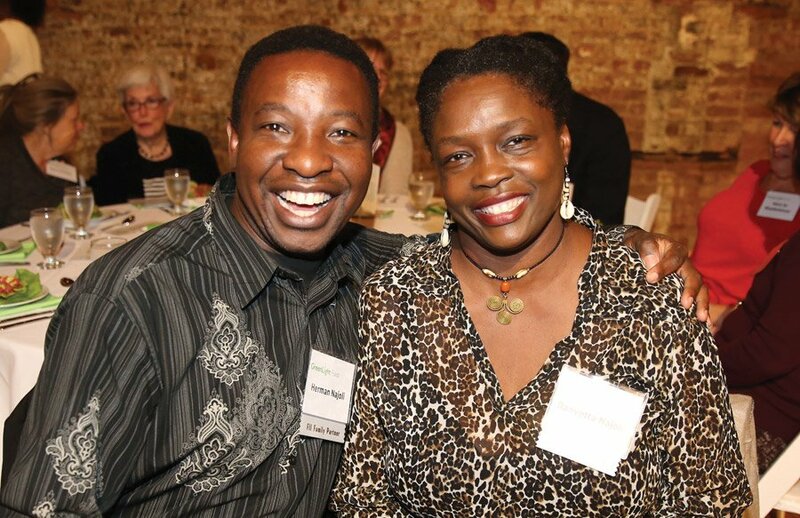 Florence Malone shares her poem about investing in families in our community.